We are deeply saddened to hear of today’s plane crash and our thoughts are with all the friends and families of those involved. 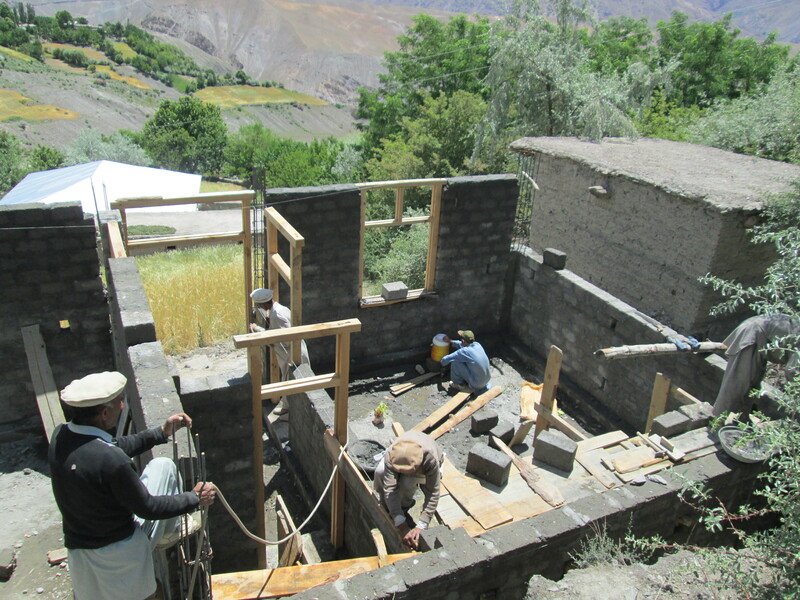 We are saddened by the loss of Muhammad Khan a staunch supporter of Solas and a valued member of the Solas Health Education Committee Chitral. Solas was pleased to receive a feasibility study grant from the Scottish Government in order to take forward the health education work being done with the Solas Health Education Committee, Chitral. 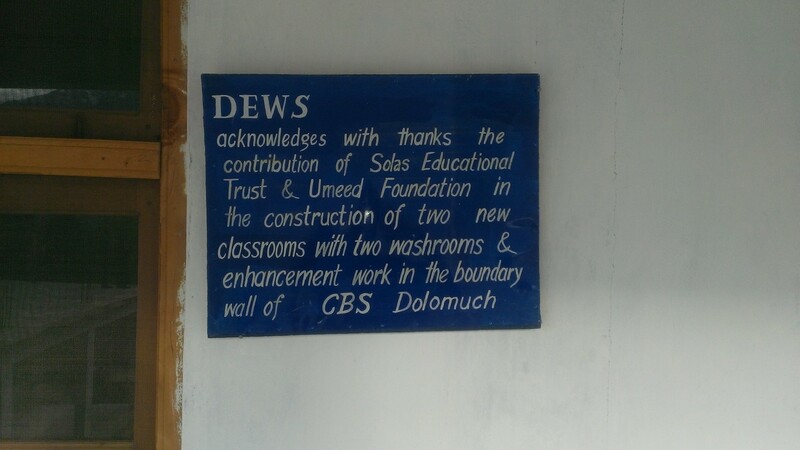 Solas in partnership with the Umeed Foundation in Islamabad has supported the development of the Community Based School Dolomuch in raising the level of the school to grade 10. Funding provided by the Umeed Foundation has ensured that the school can construct the two extra classrooms and two toilets needed to upgrade. Now parents will not need to find the extra funds needed to send their children to distant schools, often traveling 3 hours a day. Female students will be encouraged to remain in education longer as they will not need to travel long distances each day. 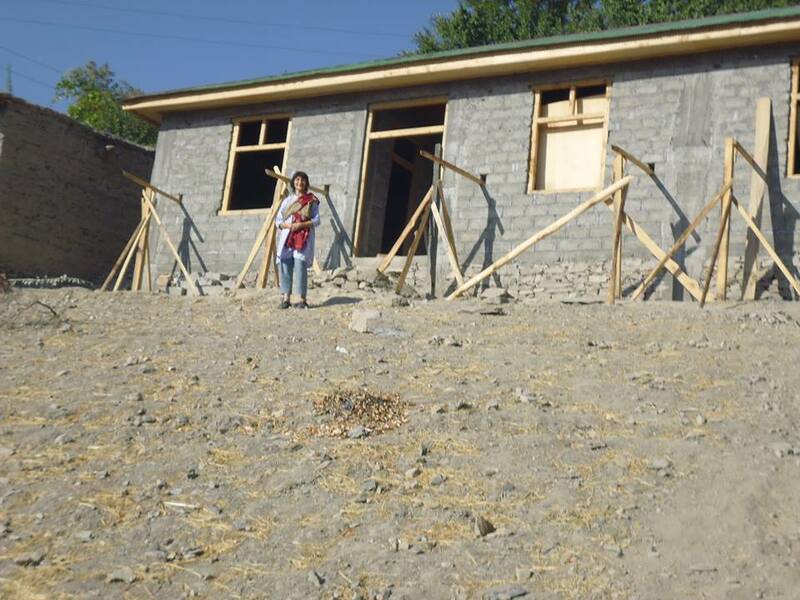 Solas has directly funded the construction of a vocational training and community learning centre in the remote village of Ghoru Kosht. 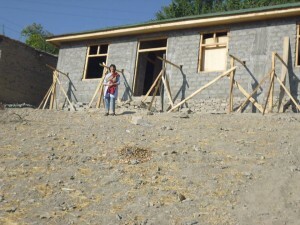 The community hall will enable a local youth organisation, GYAK (Glorious Youth Association Kosht) to develop suitable training for youth and women in the area. The organisation already has a record of providing computer training and sewing classes as well as conducting a veterinary vaccination campaign in the area. 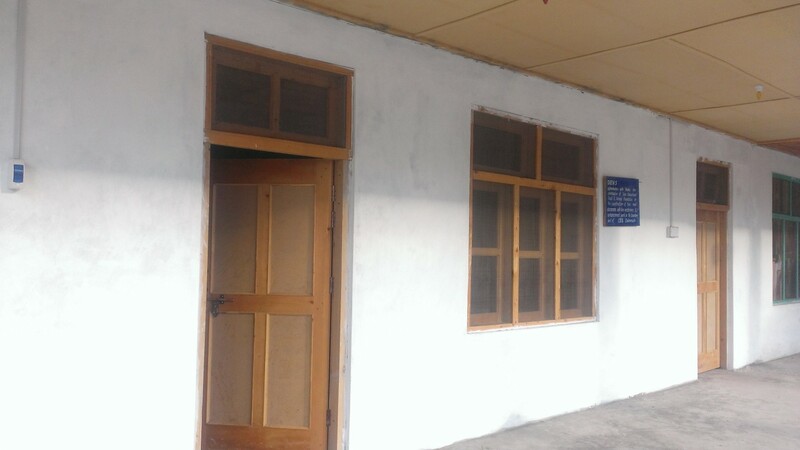 The Centre has, in 2016 provided training in Youth empowerment, agriculture, and sewing. 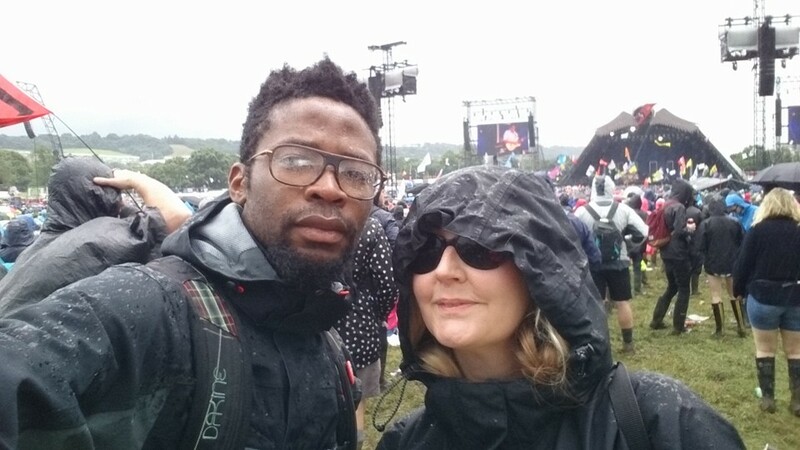 Solas would like to thank the volunteers who are giving up their time to work, and raise funds for Solas at the Glastonbury and Latitude Festivals in the Summer. We would also like to thank the Scottish Professional Execute Staffs branch of Unite the Union for enabling Solas to raise funds.